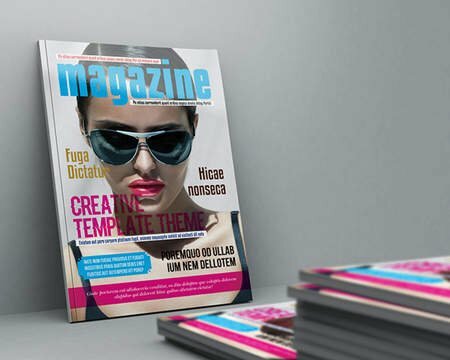 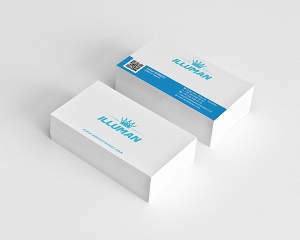 I am a graphic designer with 6 years experience. 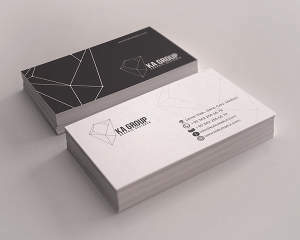 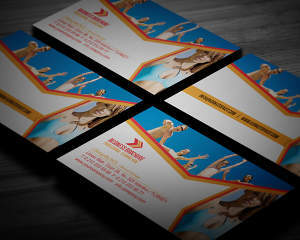 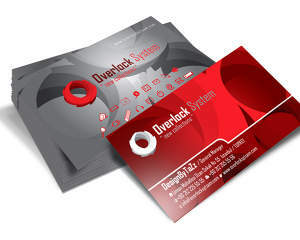 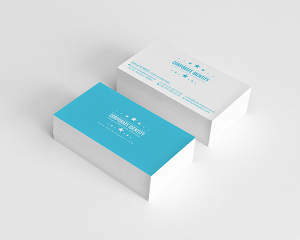 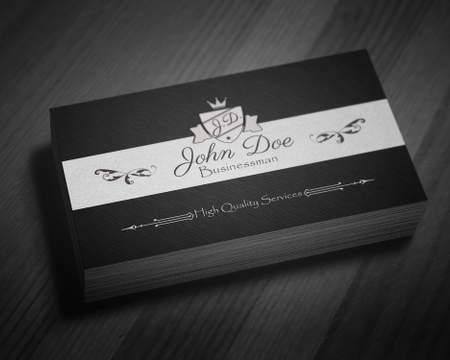 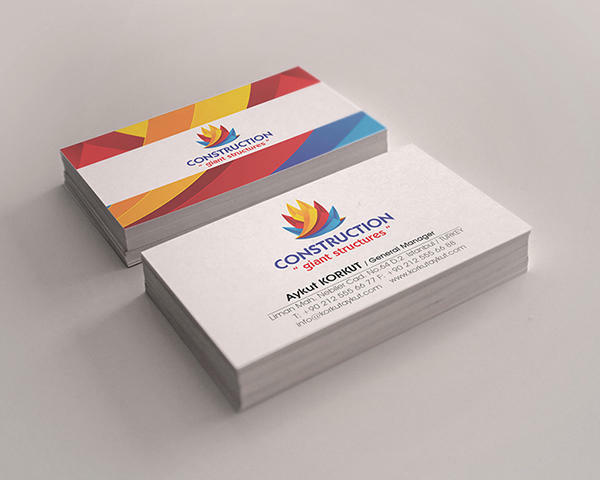 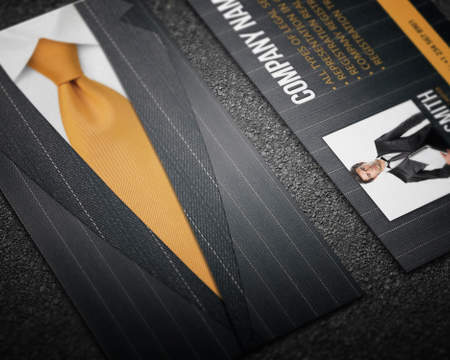 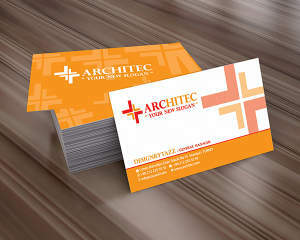 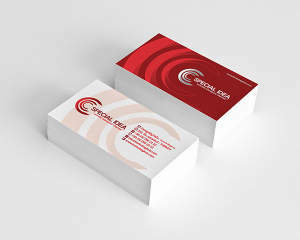 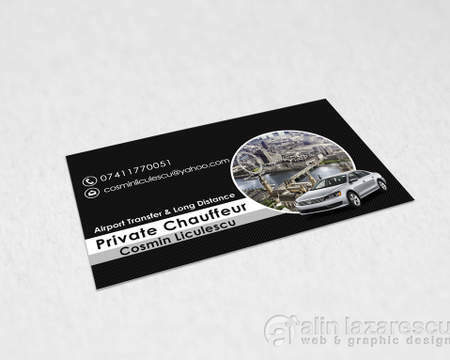 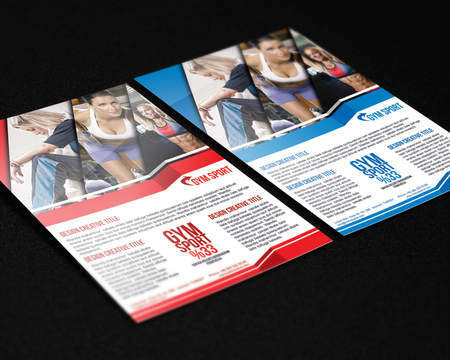 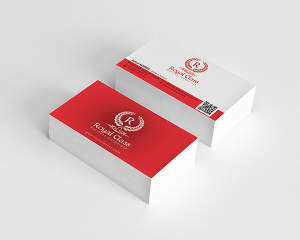 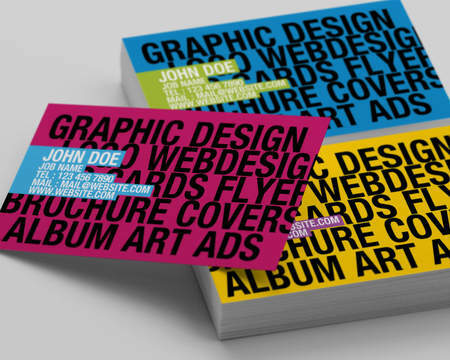 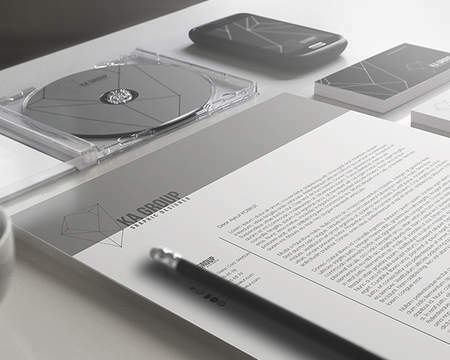 You need High Quality professional Business Cards? 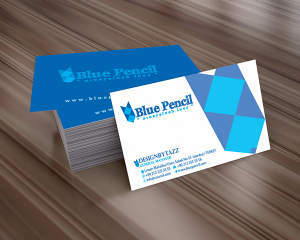 I can help!